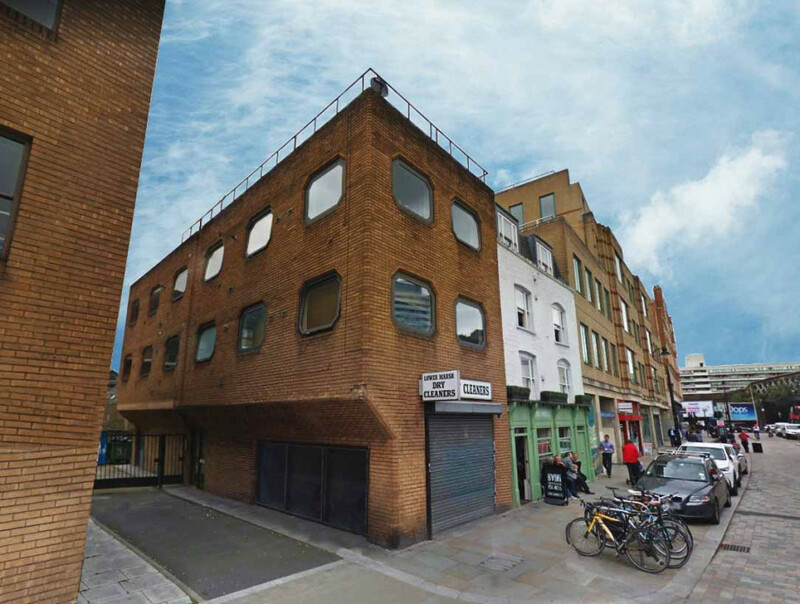 This project comprises a secured loan on the development of the rooftop at 13 Lower Marsh London SE1 7RJ. 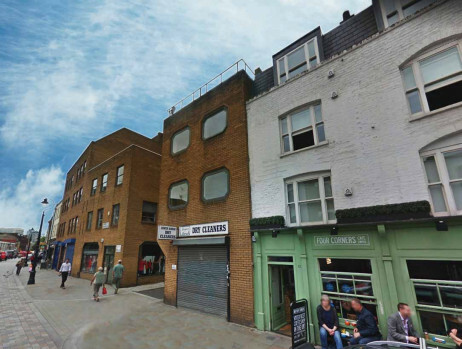 Situated on the South side of Lower Marsh and immediately to the South of Waterloo Station, Lower Marsh is close to Westminster Bridge Road with access to the West End. The property comprises a modern end of terrace 3 storey 1980's building. Having purchased the long lease of the ground floor, one of the flats on the 2nd floor and the freehold interest in the property in 2016, the borrower has since secured planning on the rooftop for the development of another apartment and sold the long lease of the ground floor to a commercial operator. The relevant Planning consent (ref. 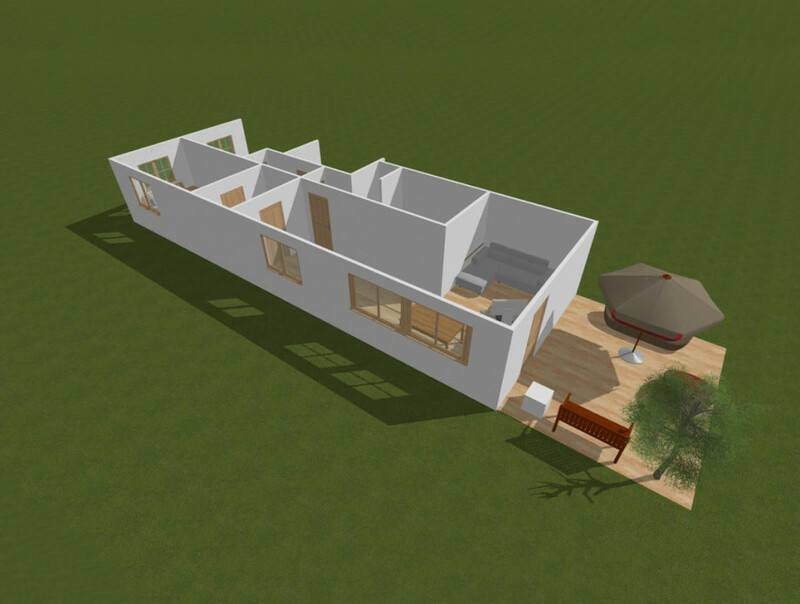 16/02230/FUL) will provide for the construction of a penthouse suite. RICS valuation of the existing rooftop with the benefit of planning is £295,000. 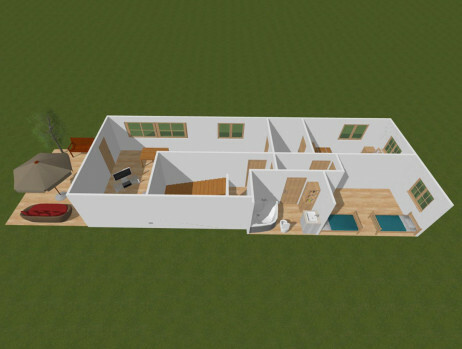 RICS estimate of the GDV based on construction of the 2 x bedroom penthouse is £950,000. 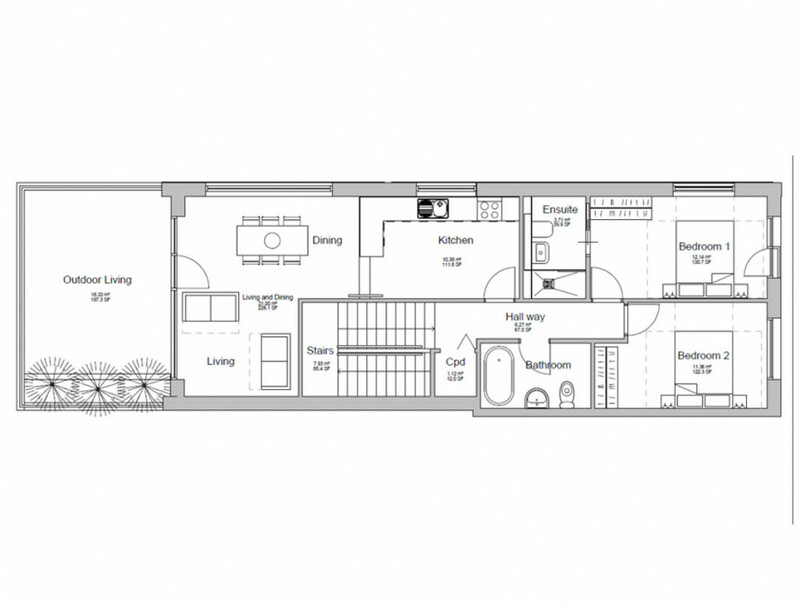 81.98 sq m (882 sq ft) + private balcony of 22 sq m (237 sq). This opportunity is a development loan for the erection of an additional storey to provide a 2 bedroom penthouse flat at 3rd floor level. The preferred design is a modular system that needs to be ordered and paid for upfront. The delivery for this is circa 12 weeks such that it is intended the borrower will start on site 2nd week in January 2019. Build programme is expected to take 22 weeks with completion of the works expected mid May 2019. 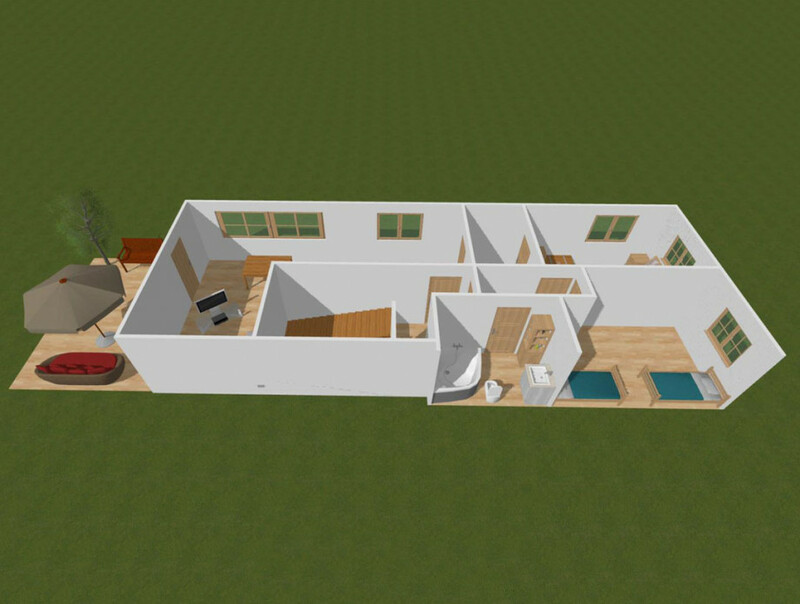 First phase raise of £250,000, from which an initial £180,000 will be released to settle some outstanding fees and order the modular system. 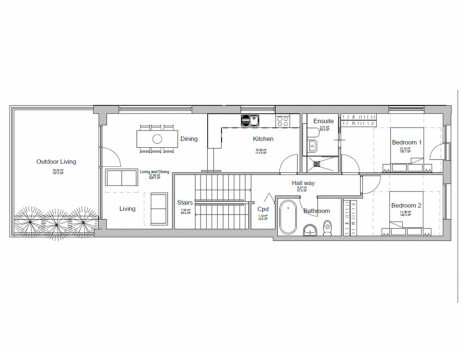 Based on RICS valuation with the benefit of planning of £295,000 this represents 61% LTV. The remainder of the phase 1 raise will be released on the Independent Monitoring Surveyors (IMS) verification that initial works have been executed. The phase 2 raise of £200,000 to fund the remainder of the construction phase will be launched early in 2019. These funds will be released in phases subject to our IMS reports. The estimated cost of works is £350,000. Fees, interest, contingencies and exit costs are estimated at £125,000. The out turn LTV once works have been completed is £950,000 (RICS verified), and including rolled up interest and assuming full term will give a LTV of 53.29%. The loan term will be for a term of 15 months. Once the works have completed the borrower intends to let the property, refinance to pay back CrowdProperty and hold. Penthouse will be developed, refinanced and let out. This was a project we successfully funded earlier in 2018 to include other parts of the building. At the time we were unable to progress the loan as various legal and technical issues arose during our due diligence. These points have now been addressed and Oriol has returned for funding on the development of the rooftop to provide a new apartment. 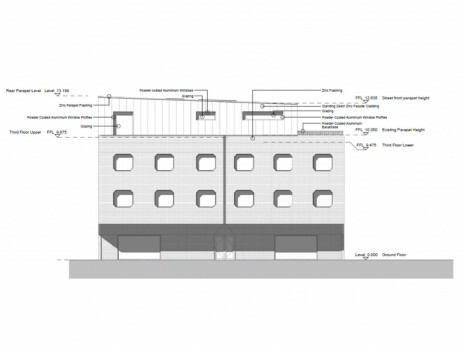 His Project Manager and Architect are experienced in City Centre rooftop developments and have worked through the technical issues so they are now ready to commence the works.